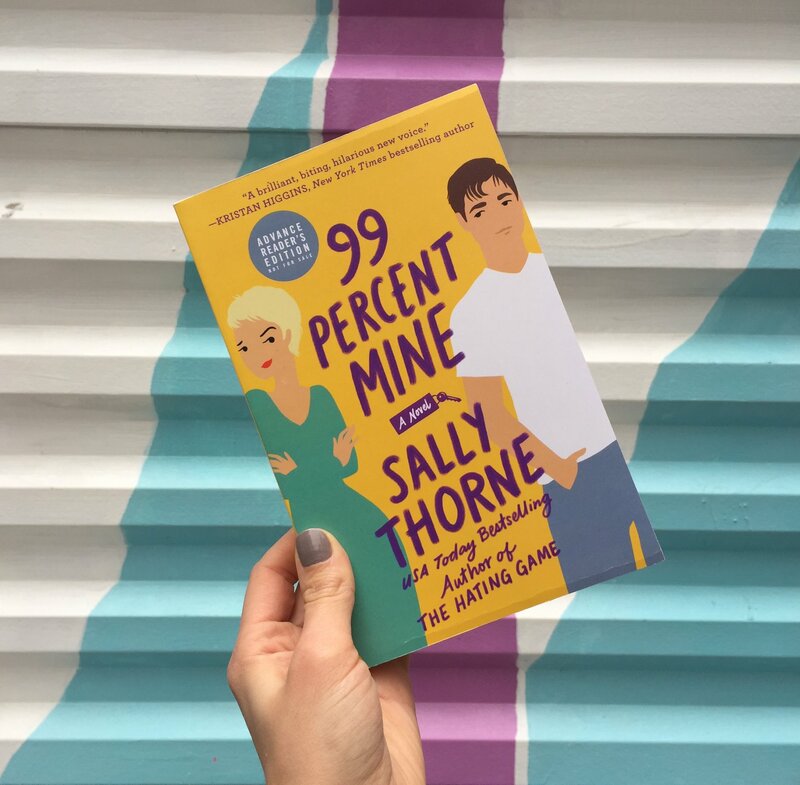 Is it possible that Sally Thorne couldn’t do it again after The Hating Game? Write another book that pulls you in and doesn’t let go??? YUP…she did! 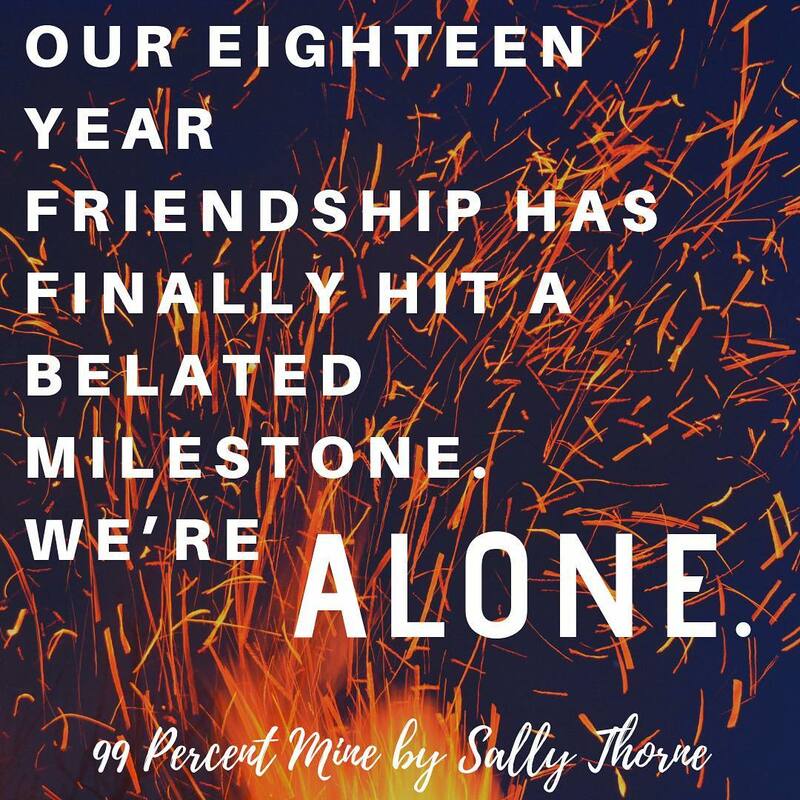 99 Percent Mine got into my heart in just a few pages. These characters were so likable, I wanted to be a fly on the wall, be a part of their everyday lives, wanted the world for them. I wanted to be in the cottage during the renovation, be one of the people who transformed the cottage to all it once was. Twins Darcy and Jamie inherit the cottage and their relationship has always been a bit tense at times, but at the start of the project they are at odds, the only person keeping them connected is Tom. The best friend of Jamie and the longtime secret crush of Darcy. To say it’s a secret crush might not be giving it all it deserved. Tom showed his hand to Darcy, and she didn’t reciprocate which has put a wedge in their friendship. Not enough to ruin it but to just bruise it. The interactions between Darcy and Tom were sweet and loving and often funny! Once Jamie inserts himself more into the renovation things become a bit dicier. These characters are fantastic, I seriously want them to be my friends!! I didn’t find this as much as a rom-com as The Hating Game, not as many laugh-out-loud moments but there is undoubtedly some giggle-worthy moments. Darcy Barrett has undertaken a global survey of men. She’s traveled the world, and can categorically say that no one measures up to Tom Valeska, whose only flaw is that Darcy’s twin brother Jamie saw him first and claimed him forever as his best friend. Despite Darcy’s best efforts, Tom’s off limits and loyal to her brother, 99%. That’s the problem with finding her dream man at age eight and peaking in her photography career at age twenty—ever since she’s had to learn to settle for good enough. IT’S LIVE -get it now! 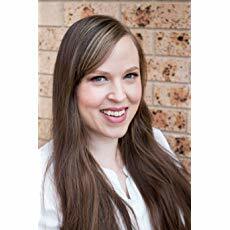 Sally Thorne lives in Canberra, Australia, and spends her days writing funding submissions and drafting contracts (yawn!) so it’s not surprising that after hours she climbs into colorful fictional worlds of her own creation. Sally believes that romance readers are always searching for intensity in their next favorite book–and it isn’t always so easy to find. The Hating Game was her first novel.